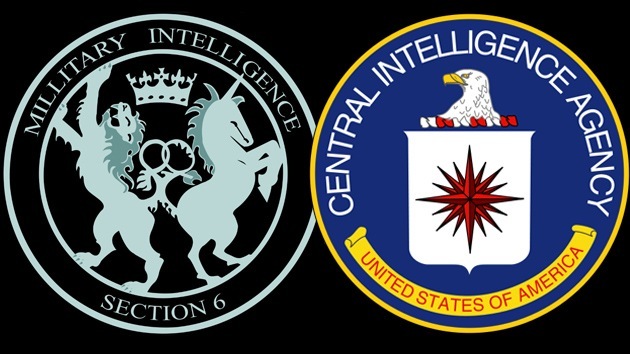 The CIA is one of the major extensions of America’s part of the international Deep State, the few thousand U.S. billionaires, who are the only people who actually control U.S. foreign policies. They also control the nation’s major news-media so that their foreign policies — such as the invasion of Iraq in 2003 and the invasion of Libya in 2011 — will be supported by enough Americans in order to re-elect the politicians, such as Hillary Clinton, who had voted for or otherwise enabled those invasions. These billionaires also own controlling blocs of stock in their international corporations, which, of course, benefit from such invasions. The next day, RT, Russian Television, bannered, “Guardian’s ‘deliberate lies’ over Assange Russia plot slammed by Craig Murray”, and the reader-comments there were similarly strong against the Deep State that controls Western ‘democracies’. The present news-story about ’news’-lies has not yet been reported in any of the major ‘news’ media in the West. In case none of these major ’news’-media has yet learned of this important matter, this news-report about it is being sent today to all major ‘news’ media throughout the West, in order to provide each one of them its opportunity to report upon the corruption behind today’s Guardian, and behind all of them. So, now none of them can say they didn’t know of this. Each will either report it, or else continue to hide it. But it’s an important news-story, regardless of whether or not they report it.